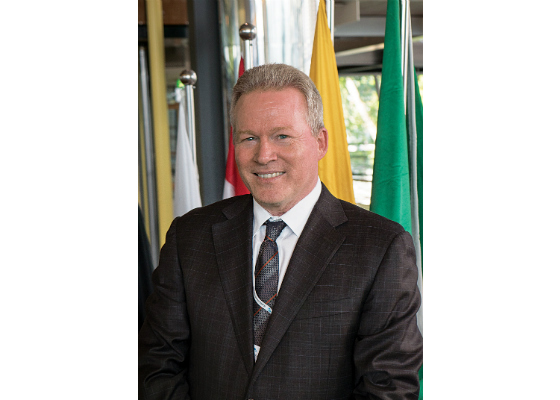 John Delaney is president of Windstar Cruises and has overall executive responsibility for all business and global operations for the award-winning small ship cruise line. He joined the Windstar team in July 2016. Delaney was formerly SVP of Global Marketing and Sales for Seabourn Cruise Line and held a number of positions at Holland America Line including Vice President of Revenue Marketing, Director of Special Projects, and Manager of Management Advisory Services. He also had significant tenure with The Walt Disney Company including leading the Financial Planning & Analysis function at the Disneyland Resort. 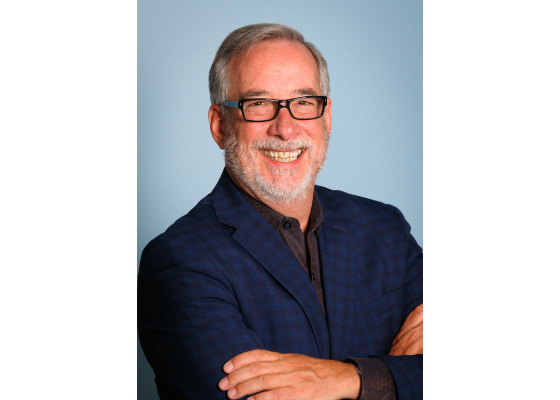 John earned his BS in Business Administration and Accounting from California State University in Long Beach, California, and resides in Seattle where he serves on the board of directors of the Pike Place Market Foundation. John is also a member of the Culinary Institute of America’s invitation-only Society of Fellows. Chris Prelog brings more than 20 years of cruise-related job experience to Windstar. He is responsible for overall hotel operations encompassing the complete guest experience including culinary, entertainment, and guest services, as well as oversight of all administrative, nautical and port operations including purchasing and logistics. Prelog was educated in Austria, earning a Bachelor’s degree in tourism and hospitality management from the esteemed Bad Gleichenberg Institute. After graduation, he worked at several Austrian hotels including the Vienna Hilton before his debut as an up-and-comer in the cruise industry, starting in 1998 as an onboard assistant maitre d’ hotel. Prelog’s work has been recognized with top awards and resounding accolades by cruise guests and industry insiders including travel agents and top travel publications. Prior to coming to Windstar Prelog was with Seabourn as Vice President of Hotel Operations and Hotel Entertainment. Chris is also a member of the Culinary Institute of America’s invitation-only Society of Fellows. Mary Beth Wressell, Vice President of Marketing & Public Relations, oversees brand communications, digital marketing, customer relationship marketing, partnerships, and public relations. 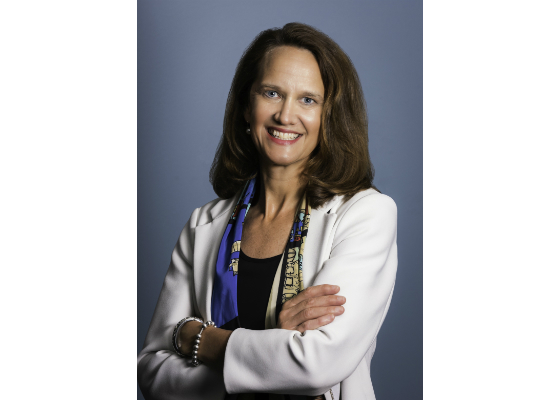 With over 25 years in the travel and luxury travel segments, most recently as Vice President of Marketing Communications for Holland America Line, Mary Beth was instrumental in launching many brand initiatives including a highly-visible partnership with O, The Oprah Magazine. Past experiences include various management roles at Holland America Line, Director of Creative Services at Virtuoso, and Account Supervisor at Elgin DDB. She holds a degree in communications and advertising from the University of North Dakota. A native of northern Minnesota, Mary Beth has called Seattle home for years and enjoys being outdoors in the Pacific Northwest with her husband and two sons. 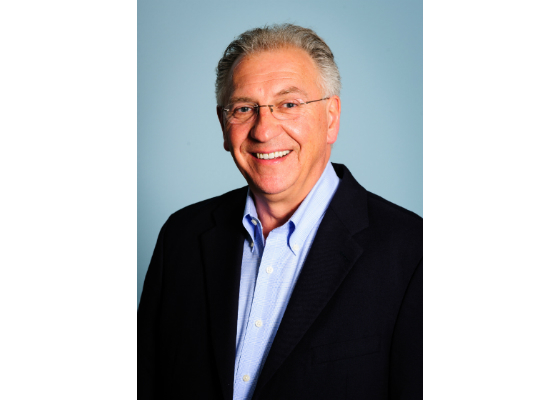 Steve Simao oversees domestic, international, and charter and incentive sales. He has spent the last 25 years in the cruise industry, including the last 4 at Windstar. 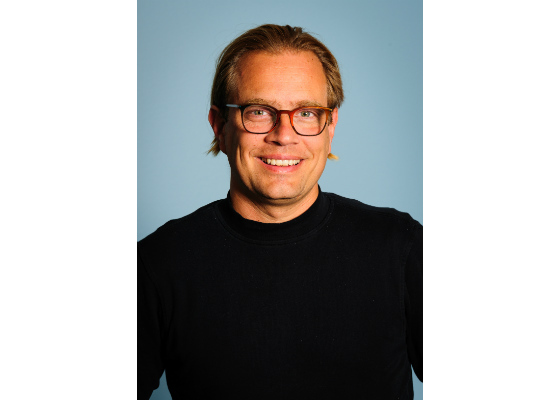 Prior to Windstar Cruises he served as the Director of International Sales at the Holland America Line and Seabourn Cruise Brands where he oversaw international sourcing for developing markets and managed the worldwide network of GSAs for both brands. During his tenure at Holland America, he also served as Director of Sales for the Western Division, as well as Purser for the Holland America’s annual Grand World Voyage. Prior to his time with Holland America and Seabourn, Steve was employed as a Chief Purser at Norwegian Cruise Line. Simao graduated from Mansfield University with a BS in Business Administration with an emphasis on travel and tourism. His first cruise was at the age of 14 where upon disembarkation he announced his intentions to work in the cruise industry. Kristin Badgett has been instrumental in leading Windstar Cruises to record growth. She oversees a team of eight in a variety of key commercial functions encompassing revenue management, budgeting and forecasting, pricing strategy, inventory control, advanced analytics and diagnostics, deployment development, itinerary planning, and cross-departmental planning and project implementation. 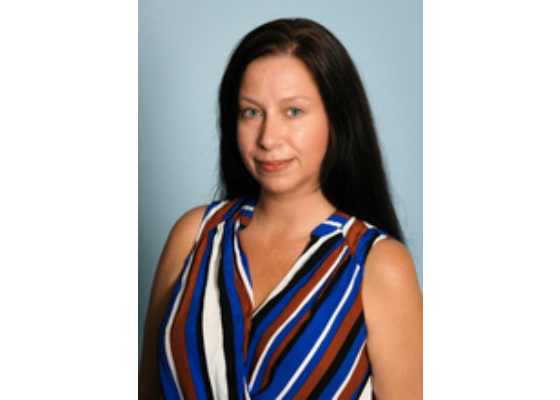 Badgett joined Windstar in 2008 having taken on roles of growing responsibility in the revenue and deployment arena as a Senior Financial Analyst, and Director of Revenue & Inventory Management. Badgett previously worked in the cruise industry at Cruise West and Holland America Line and holds a B.A. in Accounting from Portland State University. Badgett lives in the Seattle area and enjoys traveling and relaxing in her leisure time. 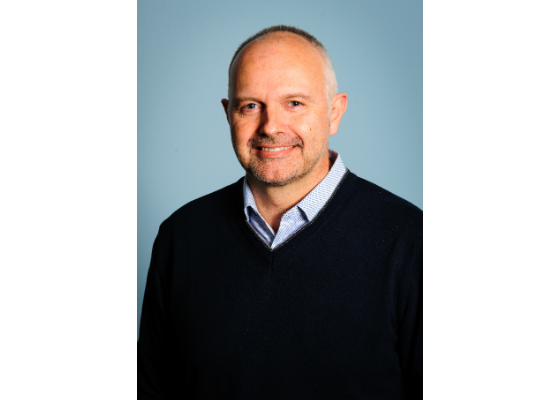 Paul Barrett is responsible for Technical Operations overseeing all related aspects with regard to safety and regulatory compliance, inventory control and purchasing, shipyard projects and refits. He has over 30 years of marine engineering and technical operations experience having most recently worked for the Holland America Group overseeing Technical Operations for Princess Cruises’ 18 vessels deployed worldwide. He is a graduate of the Executive Management Leadership Program, UCLA Anderson School of Management and holds a Master’s degree in Business Administration from California Coast University. He is a Chartered Engineer and Member of the Institute of Marine Engineers, Scientists and Technologists in the U.K. and a member of the U.S.A. Society of Naval Architects and Marine Engineers. Peter Beck brings to Windstar 25 years of financial, accounting, and staff management experience, most recently working at Seattle-based Columbia Hospitality, Inc. as vice president and chief financial officer. He is responsible for overseeing management of the company’s financial reporting and accounting functions, and managing the budgeting, forecasting, capital planning, and risk management processes. Previous positions included serving as vice president and chief financial officer for the Space Needle Corporation, as well as several progressive positions within the finance department of Westin Hotels & Resorts. Beck is a certified public accountant and holds a bachelor’s degree in business administration from California State University, Fullerton. With nearly 40 years of travel-related experience, George Howell is responsible for the Vacation Planning department which supports sales and customer service. Howell is a past president of Skal International Seattle and chairs the organization’s WSU Hospitality and Tourism Scholarship Fund. 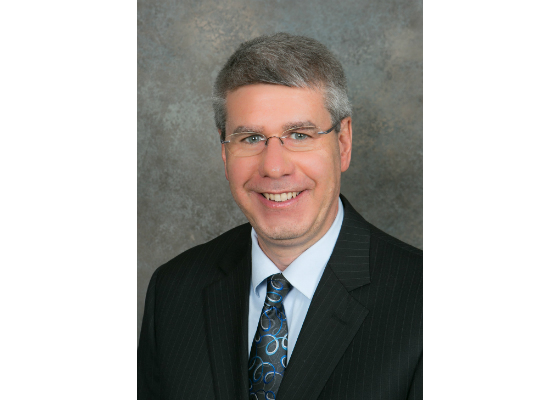 He has served on various travel advisory boards including Disney Travel Services and Washington State Blue Ribbon Travel Board. Prior to coming to Windstar, Howell ran Howell Management Company, providing consulting services to the travel industry in sales, operations and marketing. 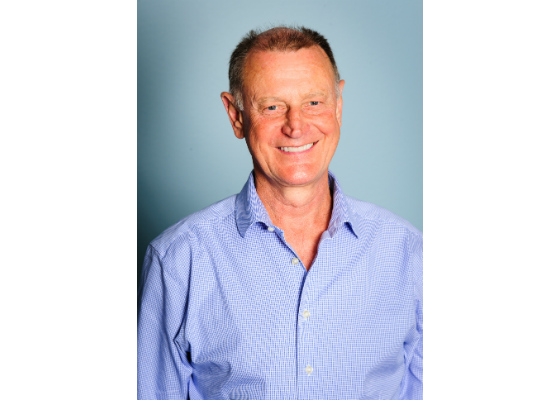 He is a veteran of the Cruise Industry and Retail Travel management, in addition to his early career experience in travel agency and wholesale travel sales and operations. In his Director of Hotel Operations position, Tobler is responsible for overall leadership and guiding principles overseeing hotel management for the fleet including food and beverage operations, revenue, product development, service standards, and employee training and development. Tobler was running his own consulting business and was vice president of culinary/food and beverage for Princess Cruises and Norwegian Cruise Line, as well as director of food and beverage operations for luxury operators Seabourn and Cunard. Tobler’s recent cruise industry successes include receiving the Best Cruises for Food Lovers distinction by Food & Wine Magazine; the Seatrade Insider Cruise Award for the Chef’s Table, and a 31st Annual Telly Award for Love at First Sip. Educated at the School of Hotel Administration at Cornell University, the UCLA Anderson School of Management, the Culinary Institute of Zurich in Switzerland, and the Culinary Institute of America (CIA), Tobler is a lifetime member of the Cornell Society of Hotelmen and past president and chairman of the board of directors for the Marine Hotel Association. 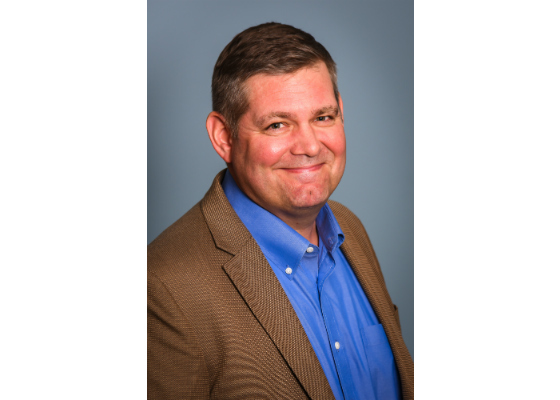 Brian Kimmons serves as the Director of Information Technology for Windstar Cruises and brings 20 years of hospitality information technology experience, including 15 in the cruise industry. He is focused on implementing new corporate information technology standards, as well as providing around-the -clock support to Windstar’s vessels. Previous positions include working as director of information technology for Four Seasons Hotels & Resorts, as well as 10 years at Silversea Cruise Lines. Kimmons holds a degree in computer science and biochemistry from the University of North Carolina at Chapel Hill. 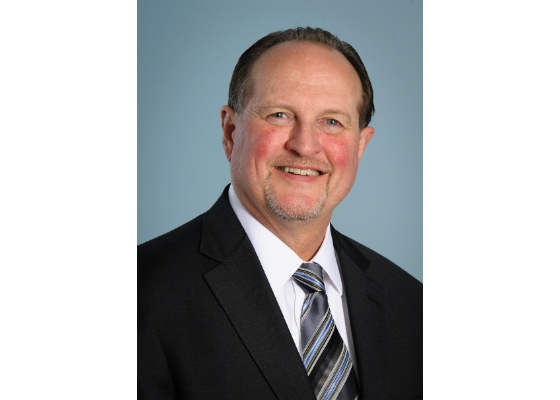 Bringing with him a diverse spectrum of experience from both the U.S. Coast Guard and the cruise industry, Mike Inman is responsible for Windstar Cruises Risk Management, Regulatory and Environmental Compliance, Maritime Auditing and Safety Management System programs. He works alongside the fleet operations, technical operations and compliance teams to maintain and further enhance the company’s high standards for safety and traveler welfare. During his distinguished career with the U.S. Coast Guard, he was involved in leading complex search and rescue, law enforcement and international engagement operations in the Caribbean Sea, Bering Sea, North Pacific Ocean, and into the U.S. Arctic. This included commanding multiple Coast Guard ships and serving as the Captain of the Port for Southeast Alaska. He previously also worked for Holland America Group focusing on safety, occupational safety, emergency response and environmental issues. With a Bachelor Science in Marine Science from the U.S. Coast Guard Academy and a Master of Science in Telecommunications Systems Management from the U.S. 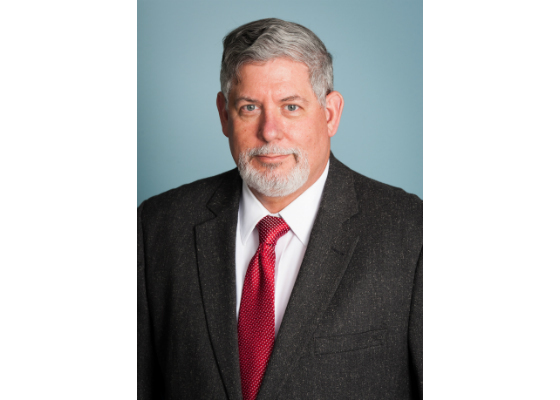 Naval Postgraduate School, Mike is also an Associate Fellow of The Nautical Institute and on the board of the Alaska Maritime Prevention and Response Network. John Gunner’s career (and educational background) started in electrical engineering. He became a sea-going officer aboard P&O Princess Cruises, where he worked through various engineering department ranks culminating as Chief Electro Technical Officer. Then as Senior Project Manager for their New Build Group he designed and reviewed development of passenger vessels, including five mega-ships. He subsequently took the position of Senior Vice President of Technical Operations for Princess Cruises. Since 2016, he has served as a technical consultant for Windstar Cruises, helping oversee major vessel projects. His Vice President of Expansion Projects role is a new position at Windstar. 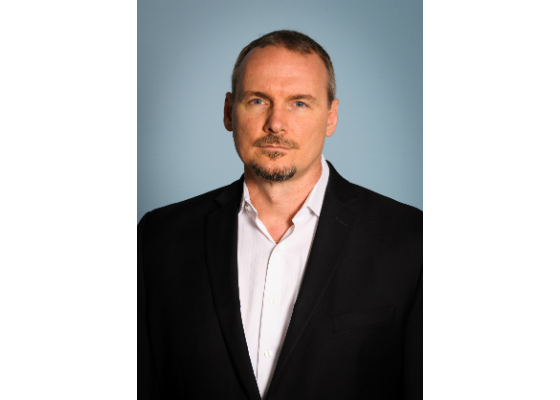 Toby Skey brings more than 20 years of experience in increasing corporate performance through finding and developing talent, and has proven abilities as a strategic business partner and expert team builder. He is responsible for overseeing 120 travel professionals in the corporate office and Pacific Northwest region and approximately 700 fleet employees worldwide, meaning he is tasked with ensuring the biggest investment and expansion in Windstar Cruises’ history bringing the best and brightest staff in the industry. Most recently Skey was the director of human resources at PACCAR Inc. and prior to that as managing director for Alaska Airlines. He holds an undergraduate degree in psychology from University of Plymouth England and an executive MBA from the University of Washington. 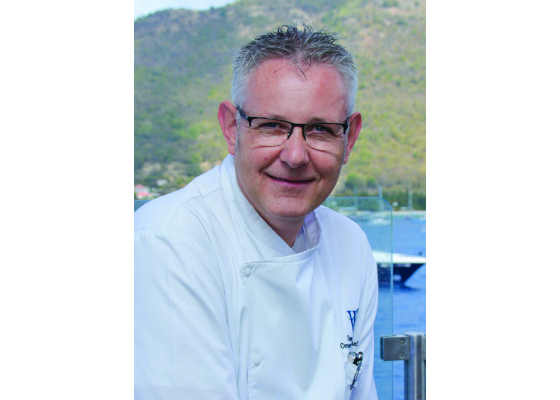 Chef Graeme is responsible for overseeing menu and recipe development; culinary talent retention, recruitment and training; culinary partnerships, standards, procedures, and innovations for the cruise line. He is responsible for elevating the guest dining experience by developing destination-centric recipes that celebrate the authentic cuisine of the region including sourcing local ingredients. Cockburn has enjoyed an illustrious career established early on with the crème de la crème of cuisine, including training at world-famous The Gleneagles Hotel and the Pompadour Restaurant Edinburgh, named top restaurant of Scotland during his tenure. He has trained with Michelin-awarded chefs and was recruited for Cunard’s Queen Mary 2, also working for Princess Cruises, and Seabourn. He holds a degree in culinary management, and his awards include two Gold Medal Hot Kitchen – Hot Chef awards. He also cooked at Buckingham Palace for the Queen at a state honors event. Chef Graeme is a member of the Culinary Institute of America’s invitation-only Society of Fellows. Windstar Cruises President John Delaney, Vice President of Operations Chris Prelog, and Corporate Executive Chef Graeme Cockburn are members of the prestigious Society of Fellows of The Culinary Institute of America (CIA), an organization established to enhance the quality, excellence and reputation of graduates from The Culinary Institute of America. CIA Fellows serve not only as ambassadors and champions of the college and students, but also as mentors, sharing expertise and real-world experience to help students bridge the gap between classroom learning and industry experience. Participation in the Society of Fellows is by invitation only, and grants members access to unrivaled and promising culinary talent in the food service industry.